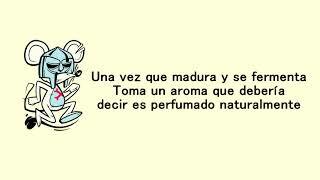 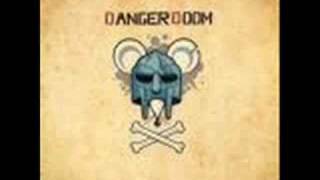 "Vats Of Urine" (2007) on the album Mouse & The Mask(2005). 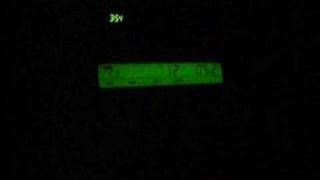 Sáng tác bởi BRIAN JOSEPH BURTON, D GRIMES, DANIEL DUMILE THOMPSON, A MANNING. 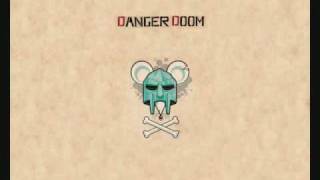 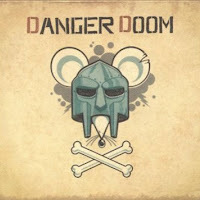 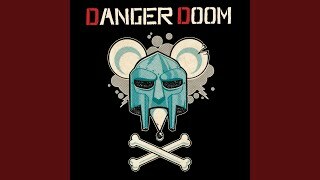 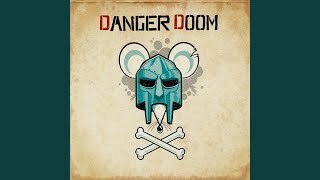 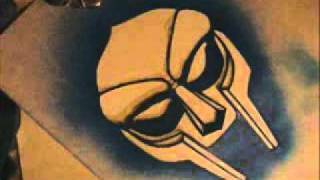 DangerDoom (Danger Mouse & MF DOOM) - A.T.H.F. 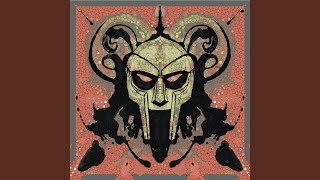 Albums has song "Vats Of Urine"